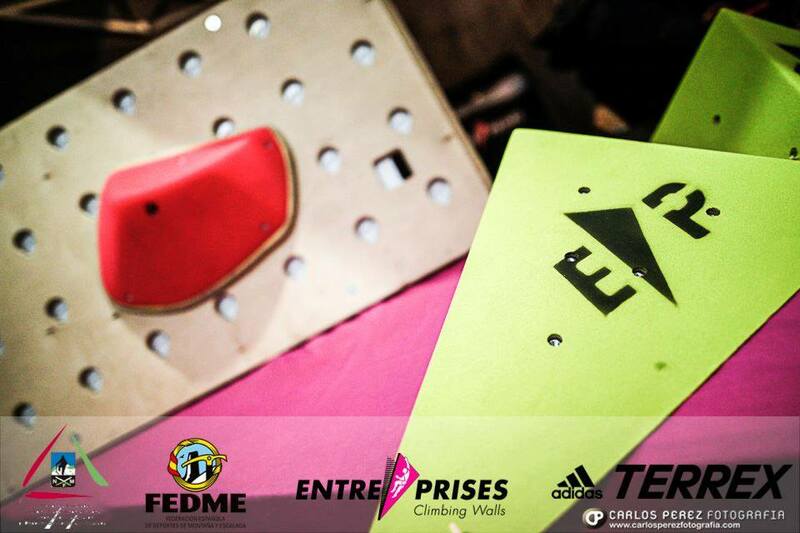 ENTRE-PRISES?organised the event?altogether with CLIMBAT? 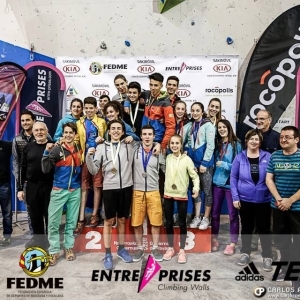 ?and FEDME?- Spanish Mountaineering and Climbing Federation?on 1 – 2 April ?in #Rocópolis (Navarra, Spain). It has been a pleasure to sponsor the event with our ‘Absolute’ holds and ‘Pharao’ colorful volumes! 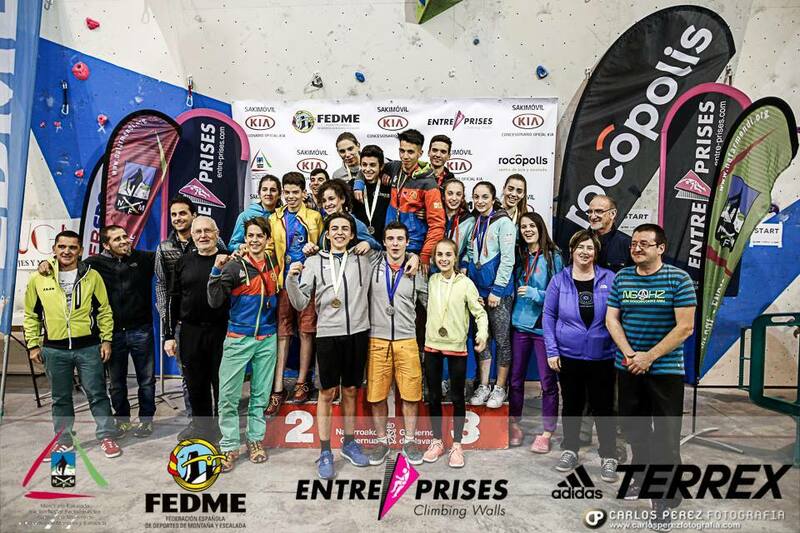 The 2d round of the Lead Climbing Spanish Cup will take place ?on April 22nd and 23rd in Madrid, don’t miss it! More information on Climbat website.